The fundraising team from Overgate Hospice will down at Westgate Arcade from Thursday 16 August to Saturday 18 August. 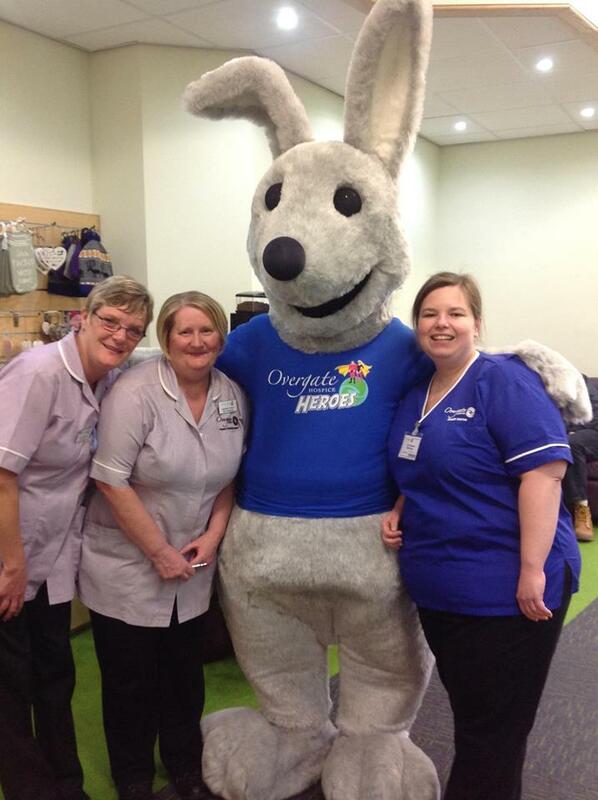 Harold the Hospice Hare will be there along with Teddy Tombola and Hook a Duck. You can sign up for Midnight Walk and Firewalk and the Overgate Lottery. Westgate Hamper Raffle – prizes worth over £200. It’s going to be amazing and for such a worthy cause!